The wait is finally over. 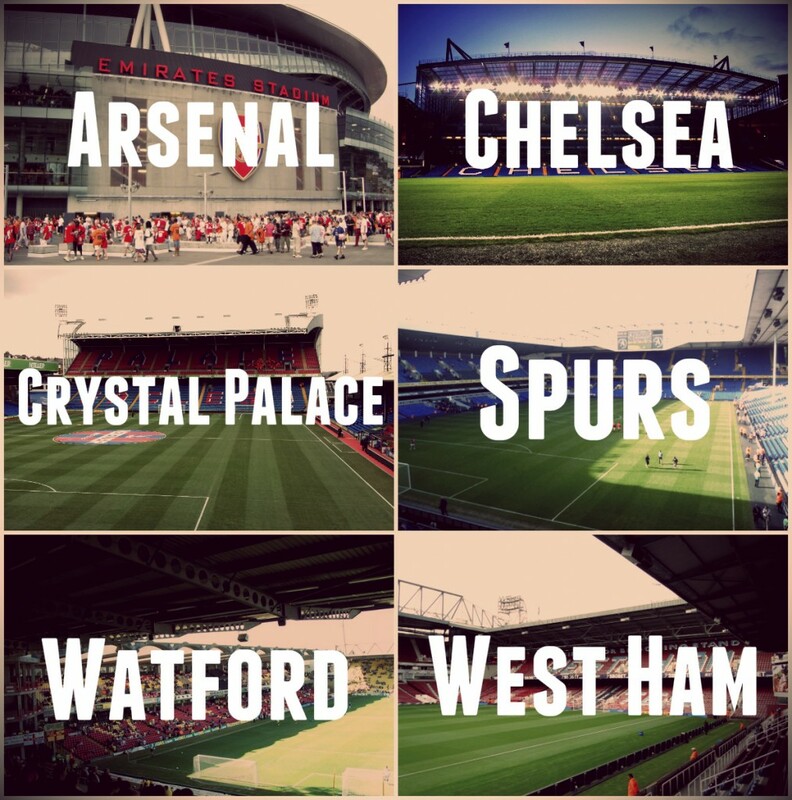 English football (or soccer, depending on where you’re from!) is about to roar back into action after an intriguing summer of transfer dealings. English Premier League new boys Bournemouth, Watford and Norwich City will look to hit the ground running following promotion. 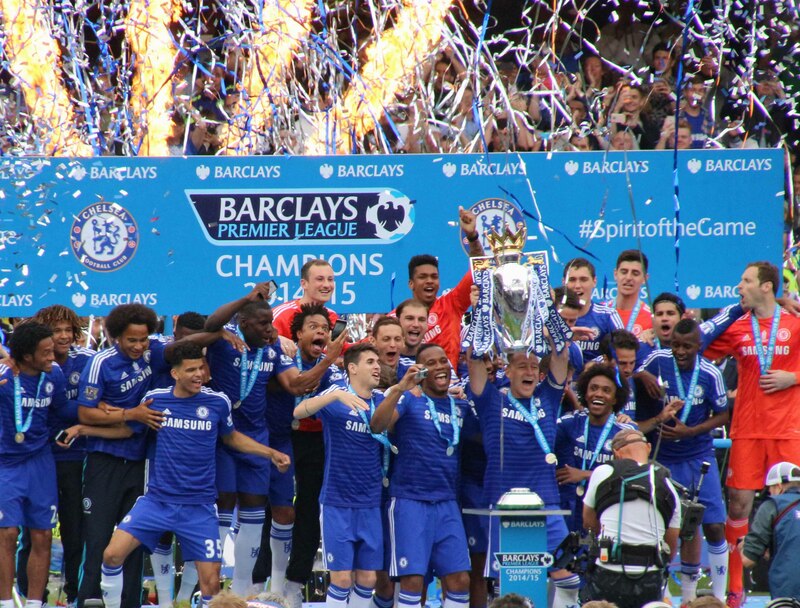 It will be tougher than ever for champions Chelsea to dominate the title race this season, with Manchester United, Manchester City and Arsenal all being proactive in the summer market. But what of the rest of the Premier League? Is your team pushing for Europe, staving off relegation or are just happy to settle for mid-table? It’s going to be an exciting ride from now until May and we’ve got hostels across the UK, right in the centre of cities or just outside in beautiful surroundings, brilliant for after game adventure. All setting you on your way to an exciting match. Your team playing the 6 London clubs? (Yes, we class Watford in London). Check out these hostels, some in the centre and others a bit further afield, all ideal for your London football weekend. Want to get away from football on the south coast after the game? Then YHA New Forest is the hostel to check out. Only a short drive from both Southampton and Bournemouth and with beds starting from as little as 13 UK pounds, there’s really no contest if you fancy a football weekend away with a difference. Three hostels, all accessible from Birmingham, Leicester and Stoke. 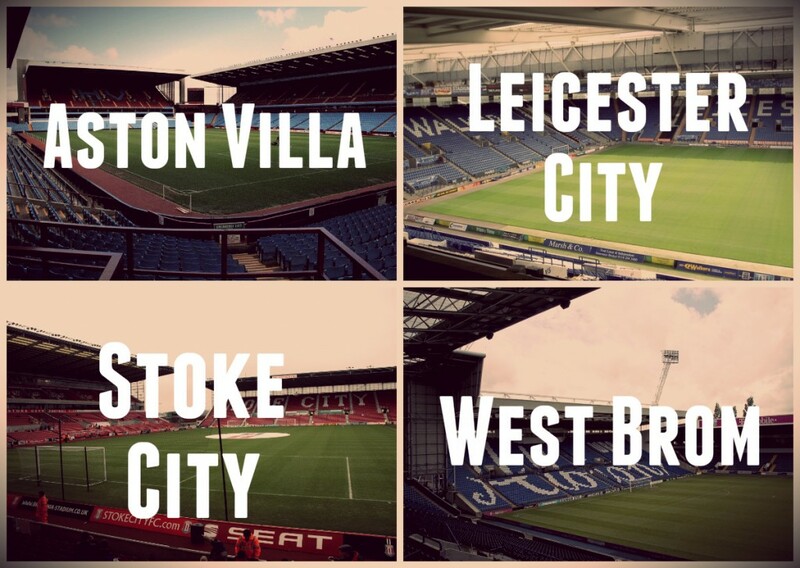 Can’t wait to see your team work their magic on Aston Villa? Or can your team do it on a cold rainy night in Stoke? Our selection of hostels eases you back after your adrenaline of the game. 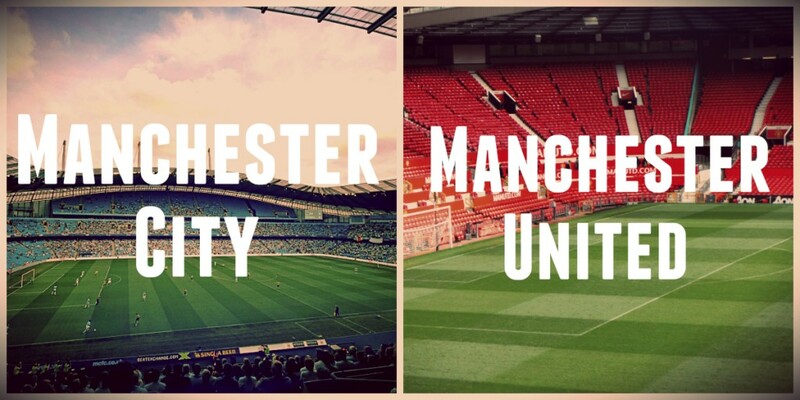 Can’t wait to see your team play in Manchester? Our hostel in Manchester is pretty awesome, don’t you agree? Perfect to get you in the mood for your team facing the Manchester clubs. Known mainly for the Beatles, the second favourite love of this unique city is of course, the beautiful game. Whether it’s Liverpool or Everton your team is playing, YHA Liverpool couldn’t be more perfect to get you in the mood. 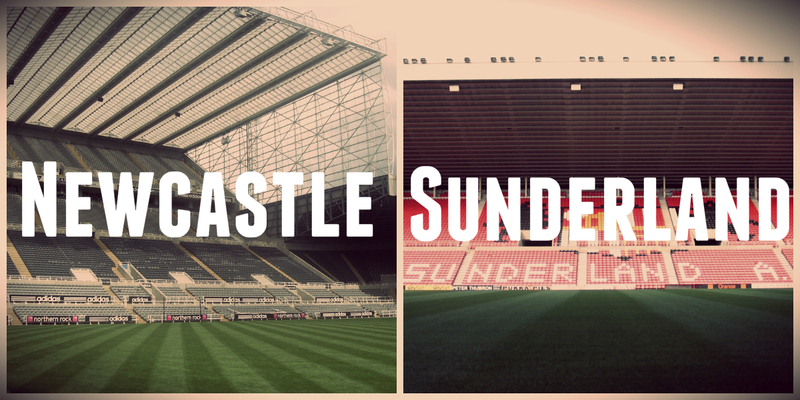 Heading to Newcastle or Sunderland? Ok, we’re cheating slightly with this one as it’s not exactly close to either Newcastle or Sunderland, however we can give you 3 reasons why you should stay at YHA Once Brewed for your weekend seeing your team play in Tyne and Wear. 2. Beds are from 10 UK pounds! What can you buy for that kind of money these days? 3. You’re not only ready for football, but your sense of adventure too, with the Pennines just around the corner. See? Totally legit reasons to stay just outside of the two cities. Go enjoy the game! We didn’t forget about your Norwich and Swansea away games. Both weekends away nestled nicely just outside of the cities. Go enjoy the match wherever your team plays in England. Look out for other blogs on hostels around the world where you can enjoy football in the best leagues.